November is American Diabetes Month. Recent statistics show that nearly half of all American adults have diabetes or pre-diabetes. Sadly, however, many people are not given the educational tools (particularly related to nutrition) needed to manage the disease throughout a lifetime. Often, patients are instructed to eat a “diabetic diet” and handed a pre-printed diet sheet. Diabetic Nutrition Counseling (sometimes referred to as medical nutrition therapy) is very different and helps thousands of people reach their health goals every year. This one-on-one training helps patients develop a plan to eat healthy based on nutrition needs, blood sugar management goals and food preferences. These programs make eating easier for people with diabetes. With the help of a registered dietitian you can take the guesswork out of your diet and feel confident that you are eating the right way to manage your health and feel great. How is Medical Nutrition Therapy Different than Dieting? Diets take a one-size fits-all approach to losing weight and improving health. They assume that everyone will want to eat the same things and that eating in one particular way will be good for all people. Unfortunately, that’s not true. Achieve a Hemoglobin A1C under 7 percent (This laboratory test measures blood glucose control over the last 2-3 months). Your dietitian can help you meet these goals while ensuring you still enjoy eating. He or she will recommend evidence-based changes to your diet and help you cut through all the marketing noise related to eating healthy foods. Thanks to their years of studying and training, they know what will actually help you and what may just be a current fad. 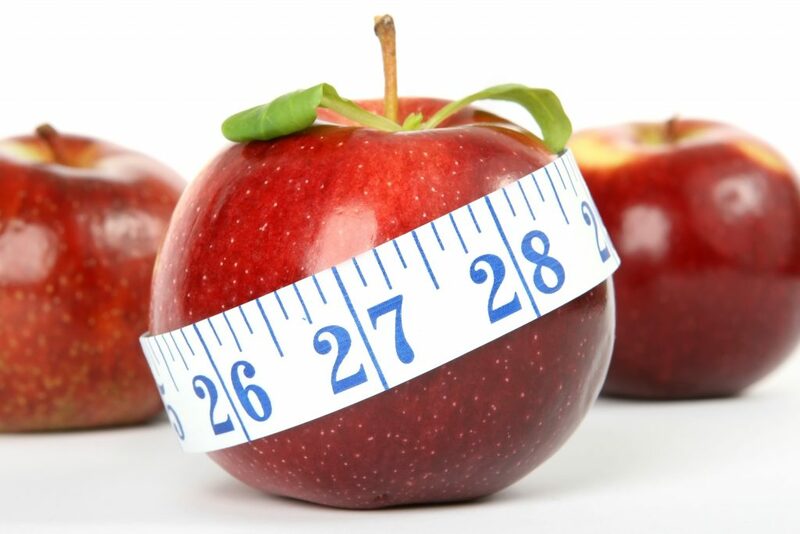 At Bon Secours, our expert dietitians offer comprehensive medical nutrition therapy. After a detailed evaluation, we offer follow up appointments to help you continue to learn about food, nutrition labels, cooking and more. Individual eating strategies are developed to address your personal challenges. These appointments are often covered by health insurance, so you may be able to receive medical nutrition therapy at little to no cost. Reasonable self-pay rates are available to those without insurance or without insurance coverage for nutrition. Learn more about medical nutrition therapy and diabetes counseling at Bon Secours.